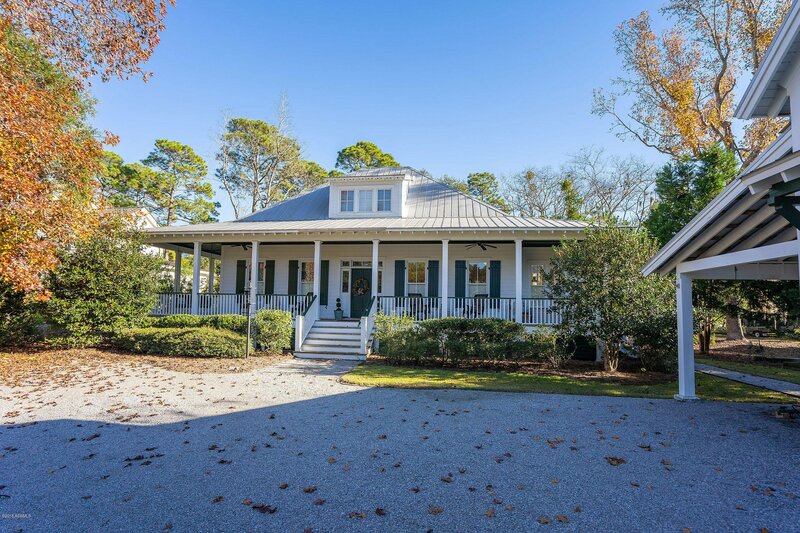 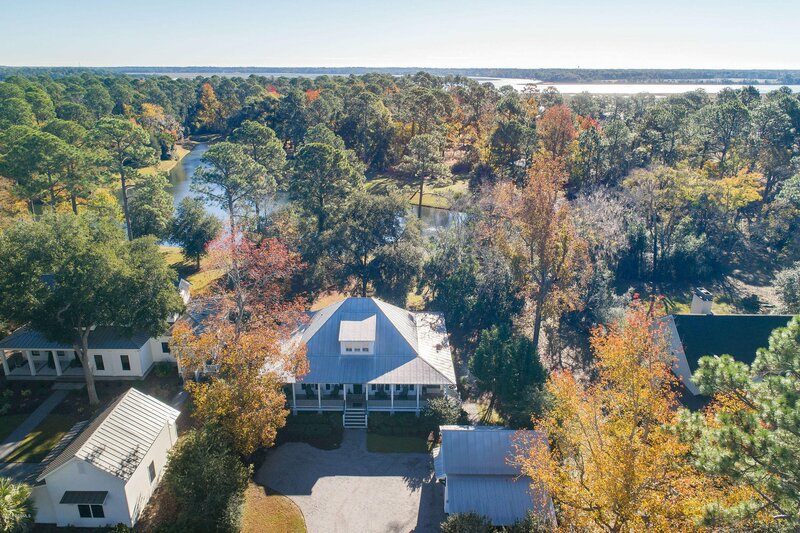 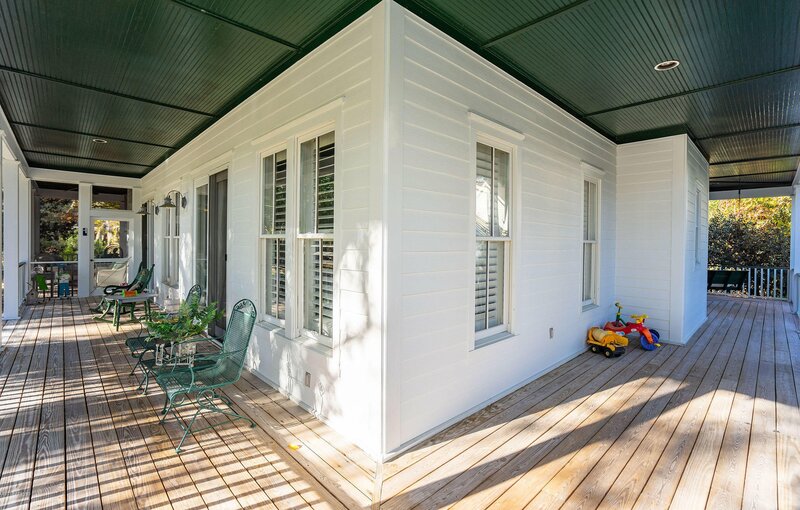 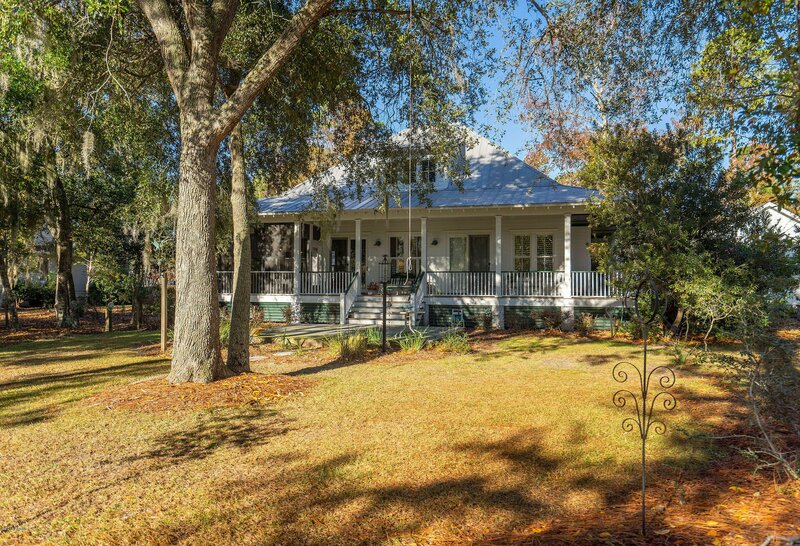 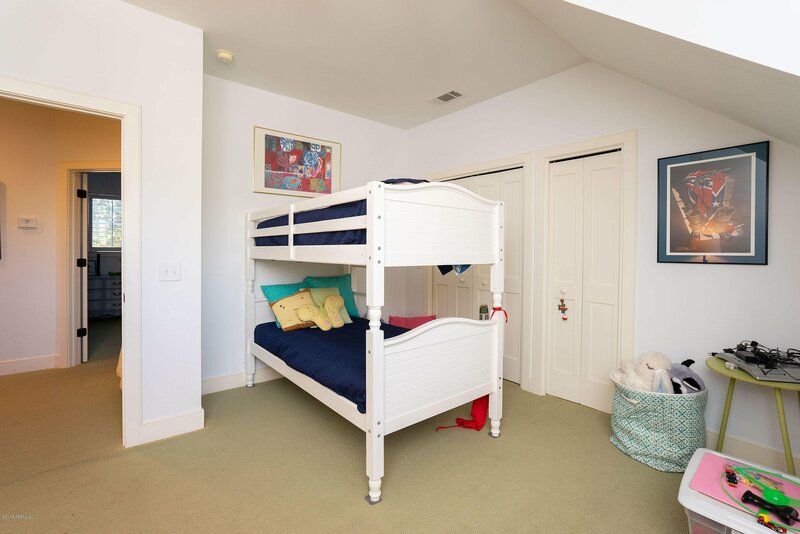 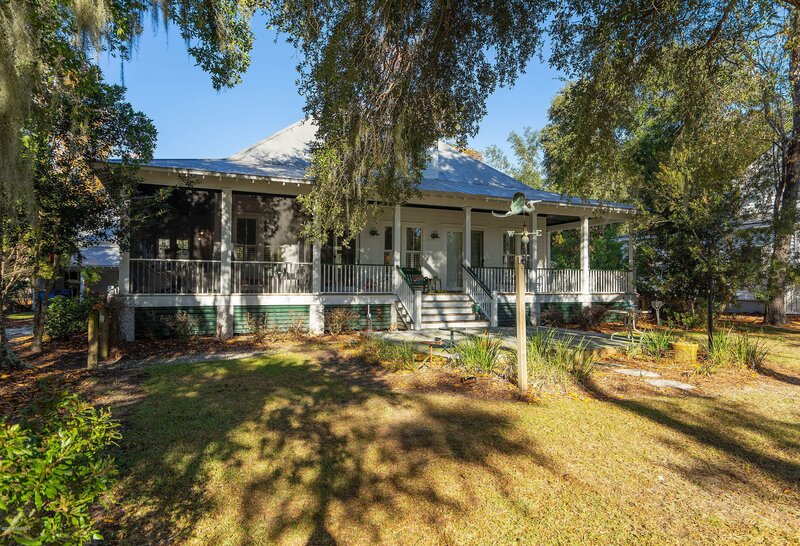 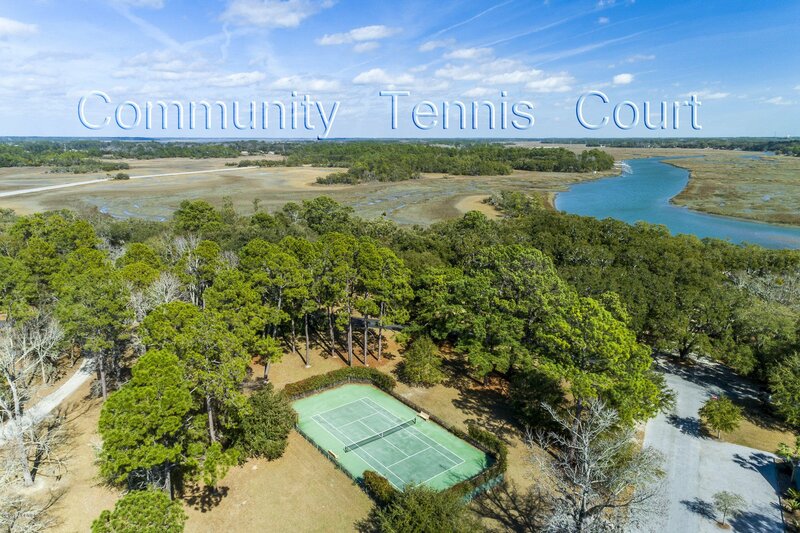 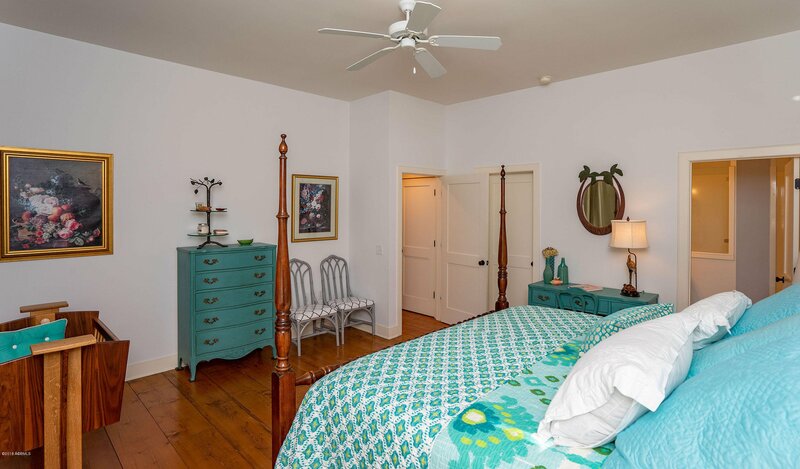 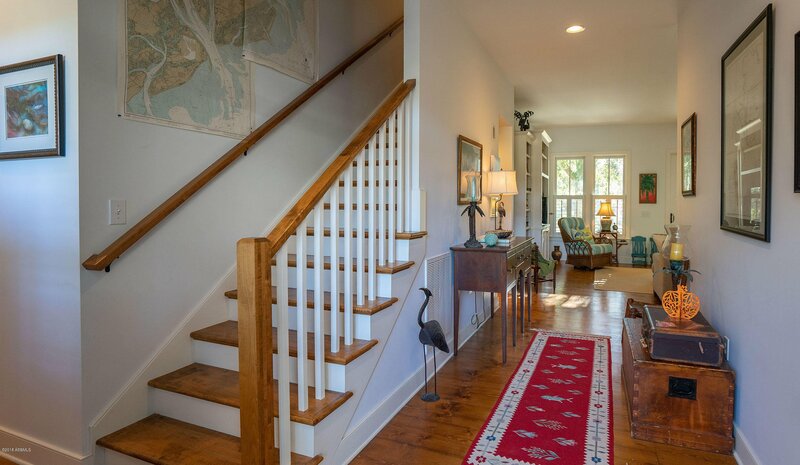 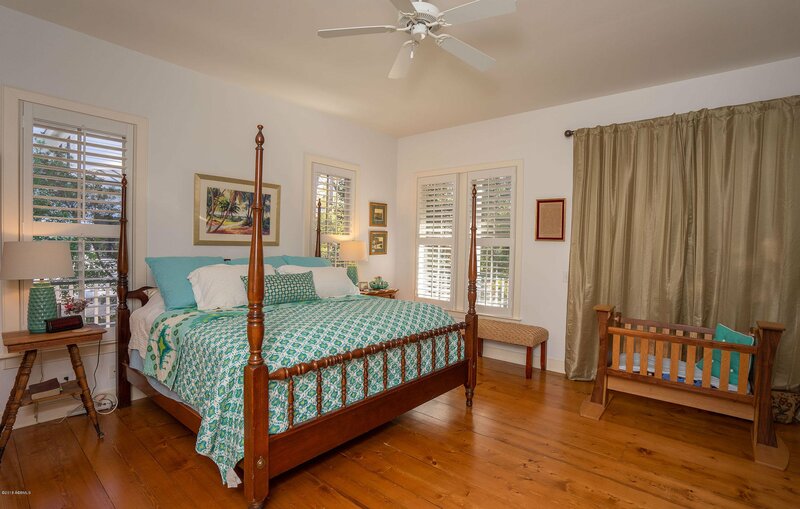 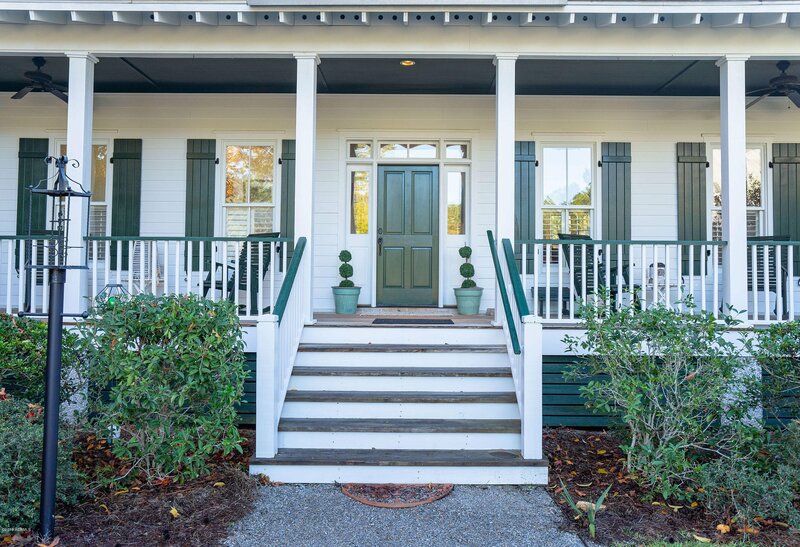 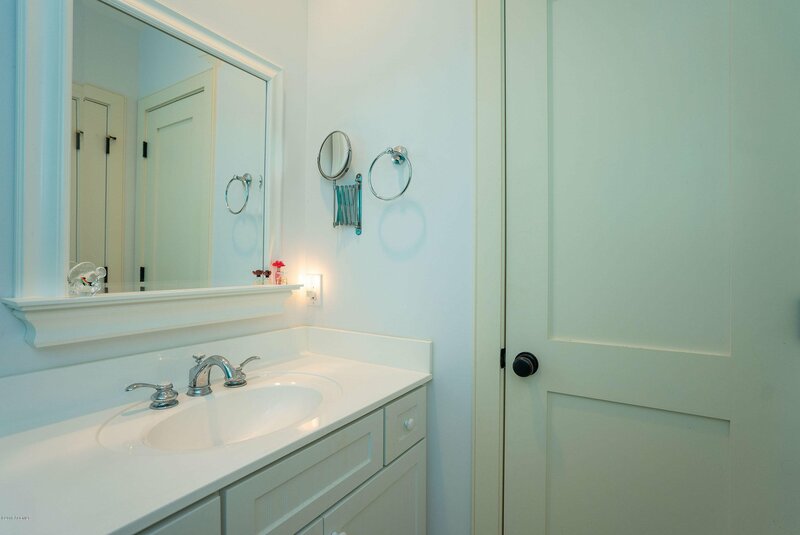 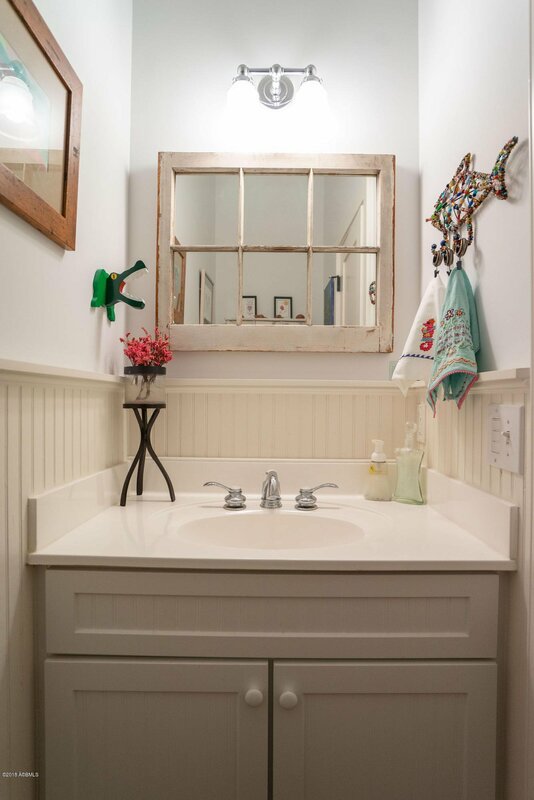 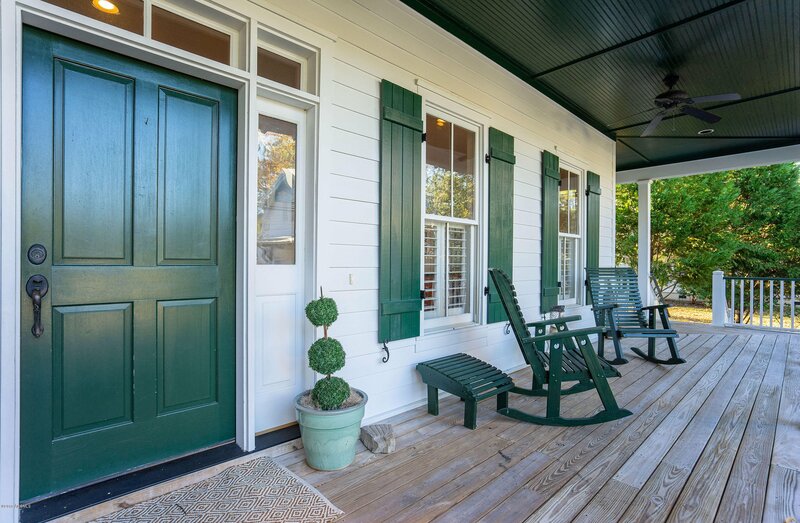 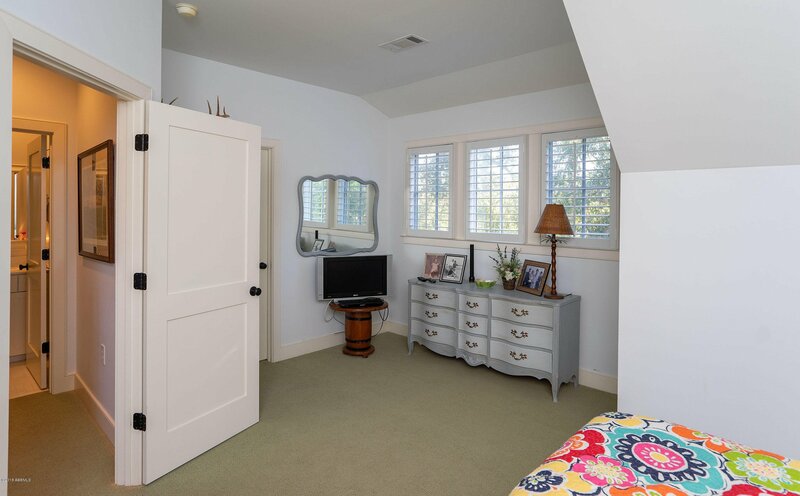 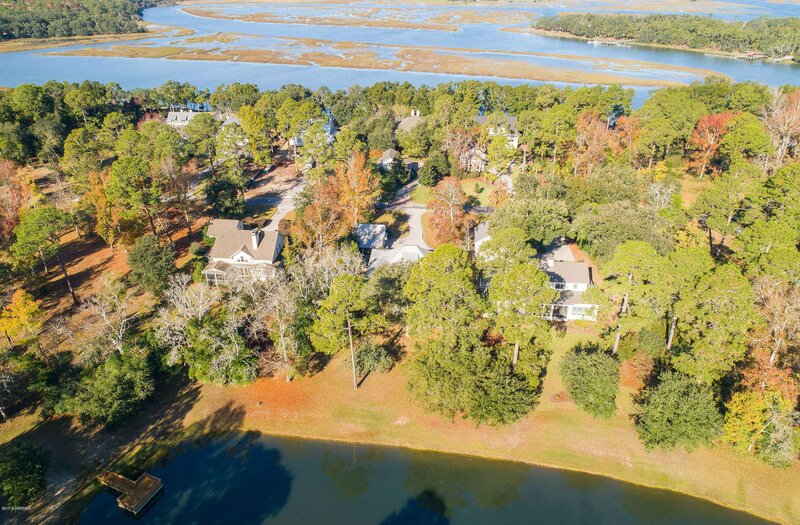 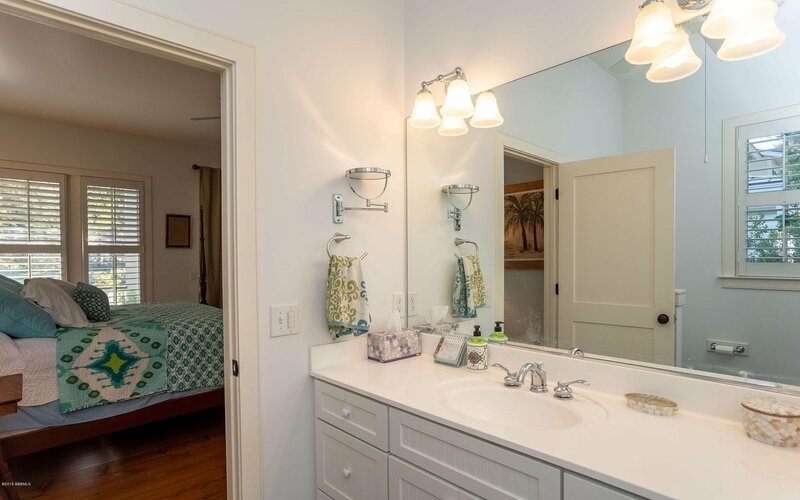 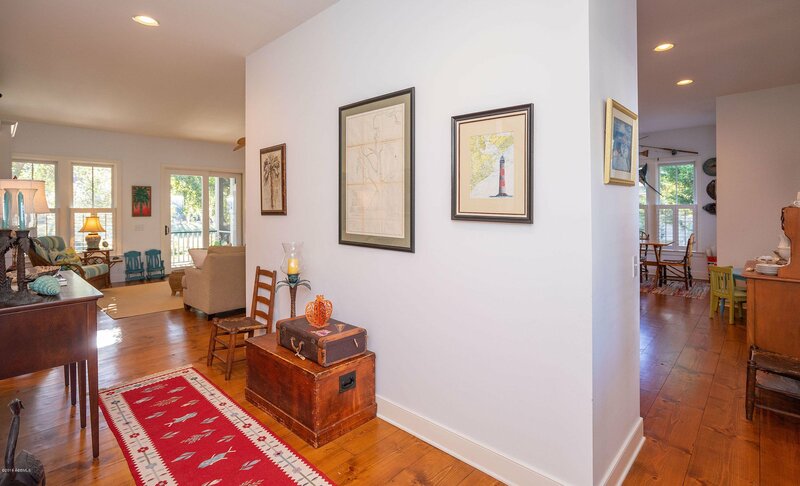 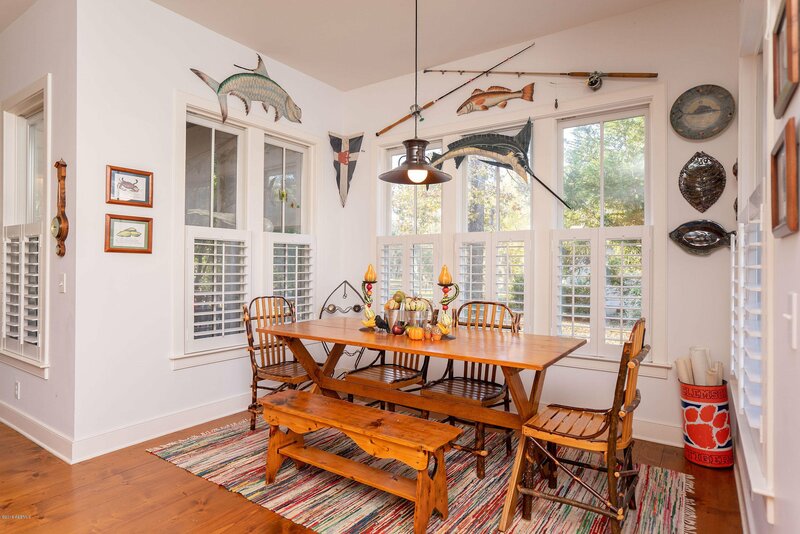 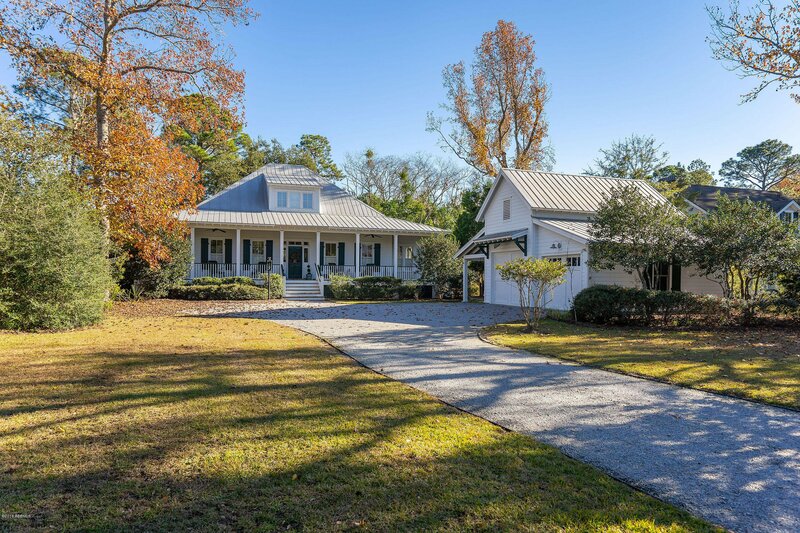 Currently the lowest priced home listed for sale in The Village of Distant Island - one of Beaufort's premier communities - this variation of Alison-Ramsey Architects' Bay Point Cottage features 3BRs and 2.5BAs, wide-plank pine flooring, plantation shutters and over 2200sf, . 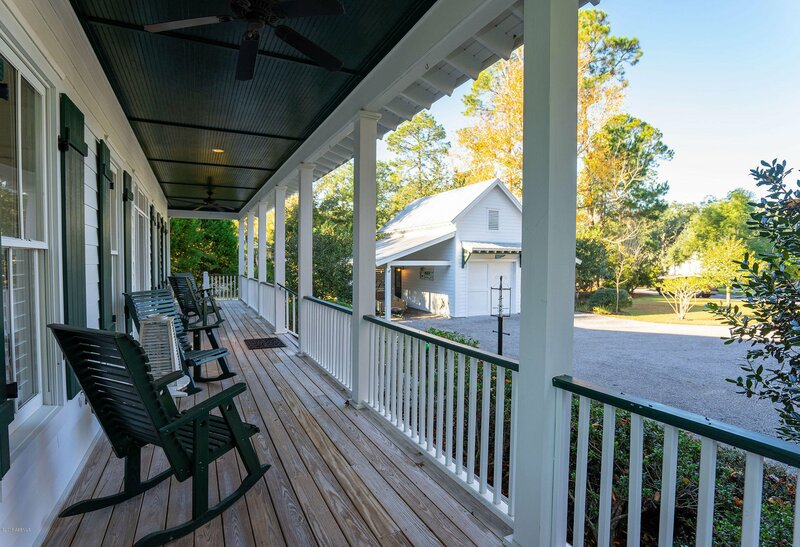 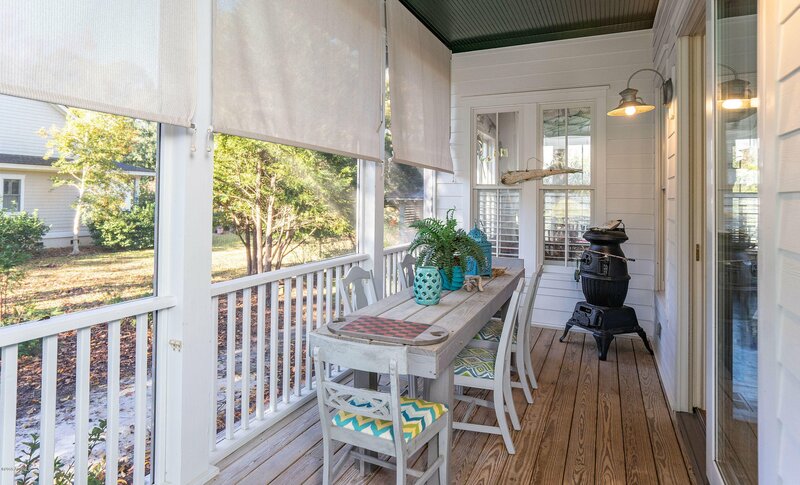 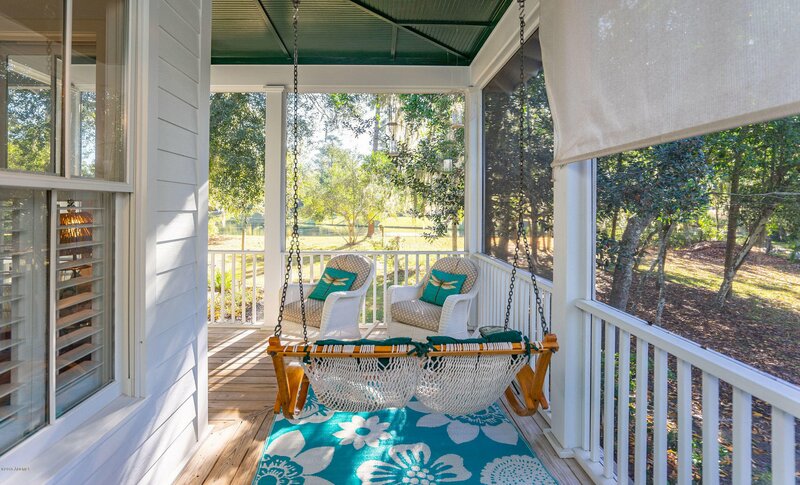 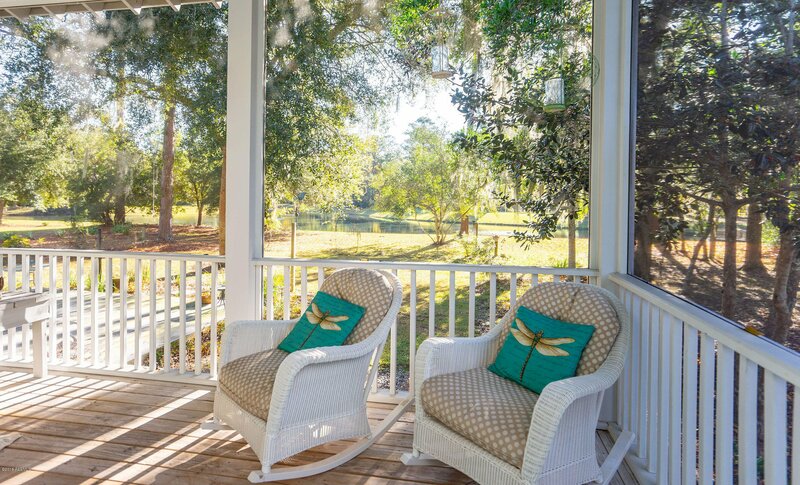 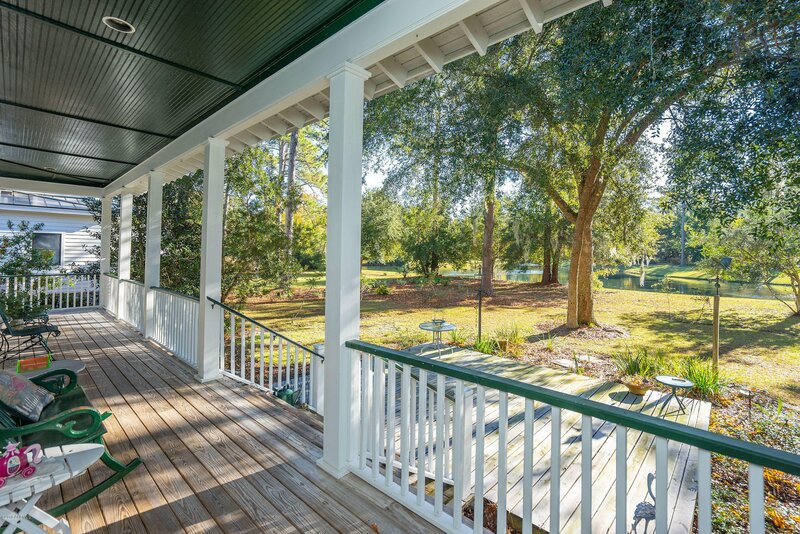 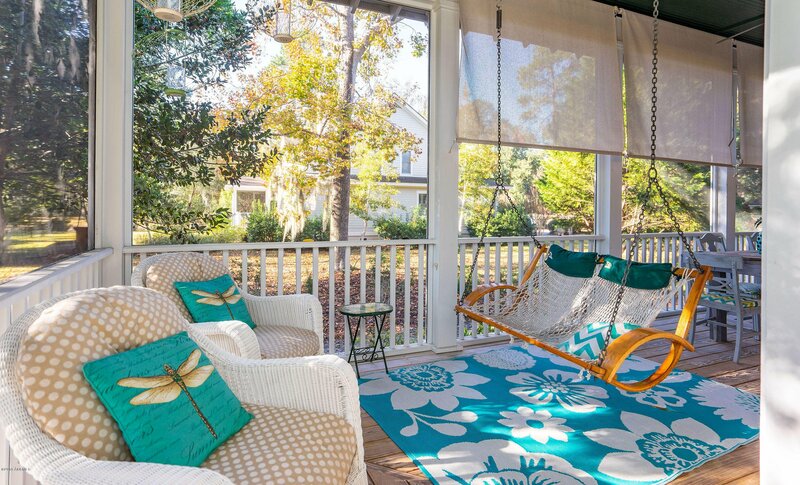 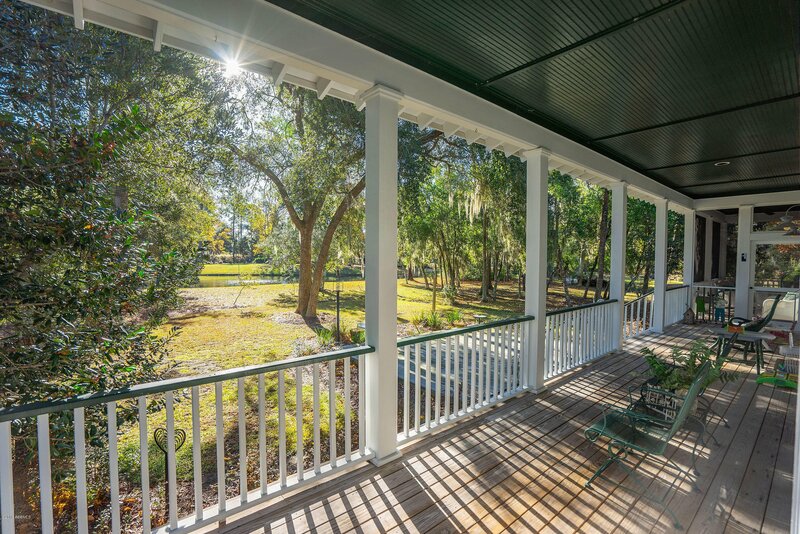 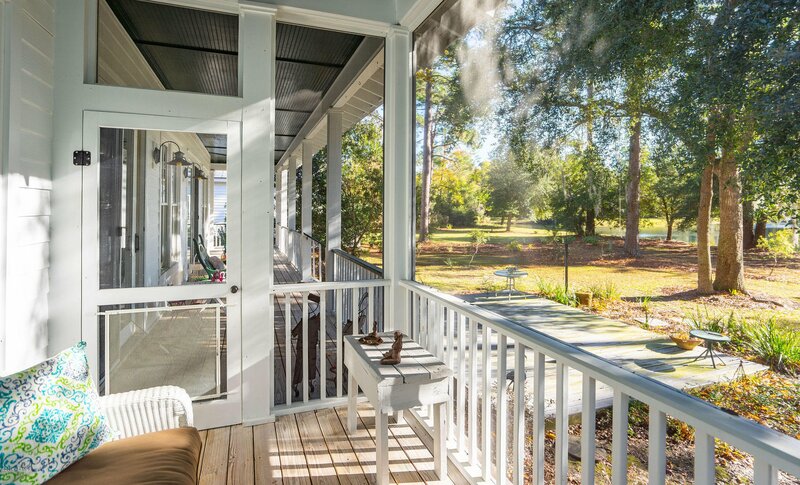 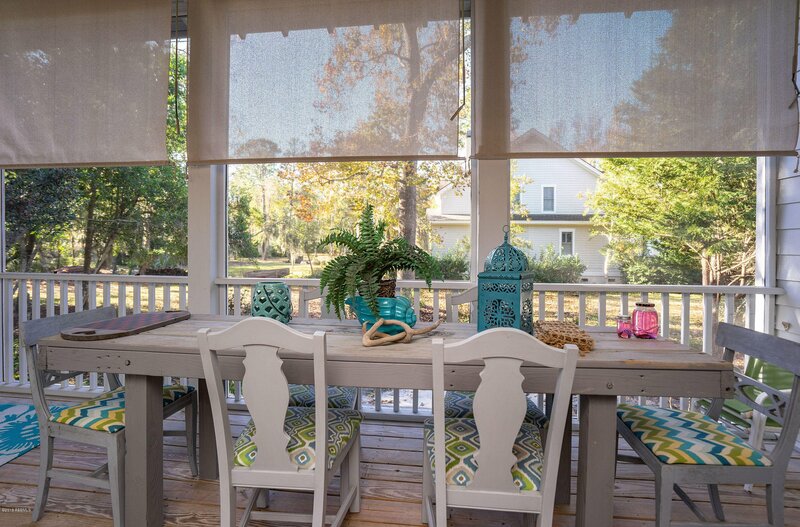 Gracious, inviting wrap porches capture gentle sea island breezes and serene views over the community pond. 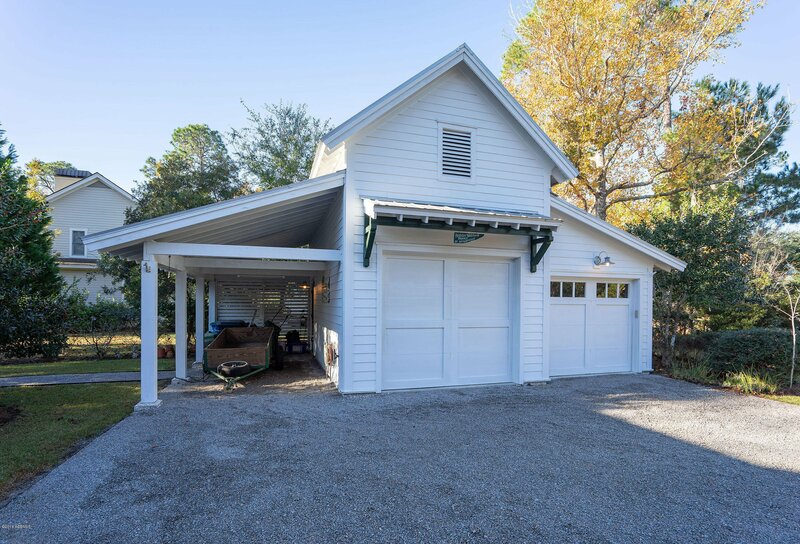 Detached 3 bay garage/carport. 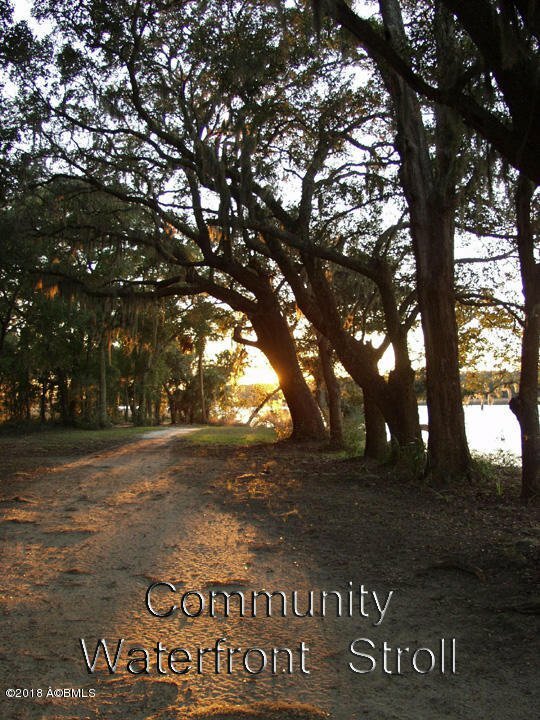 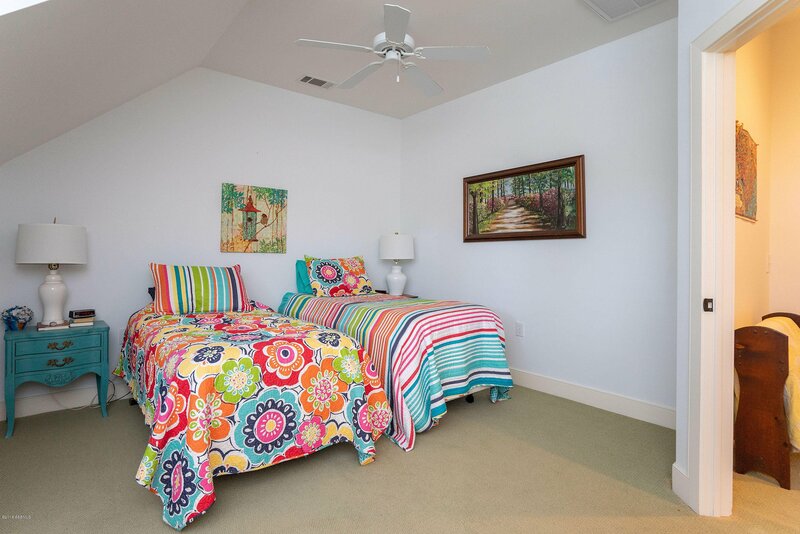 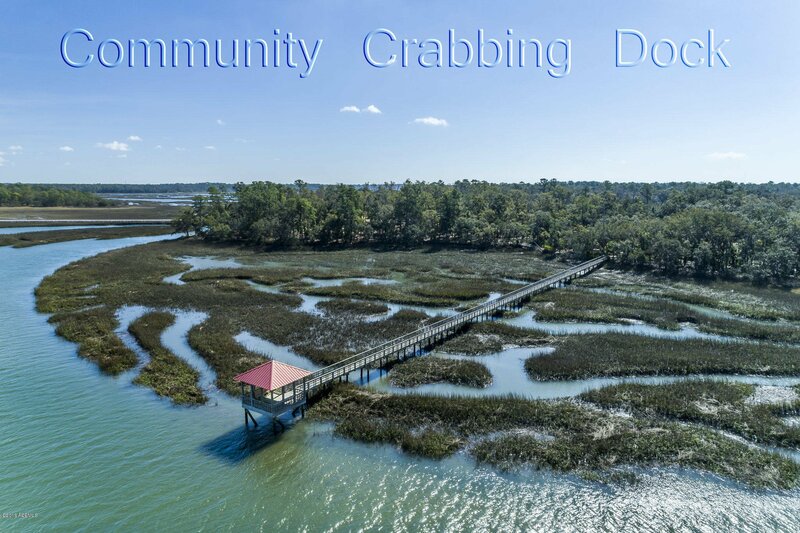 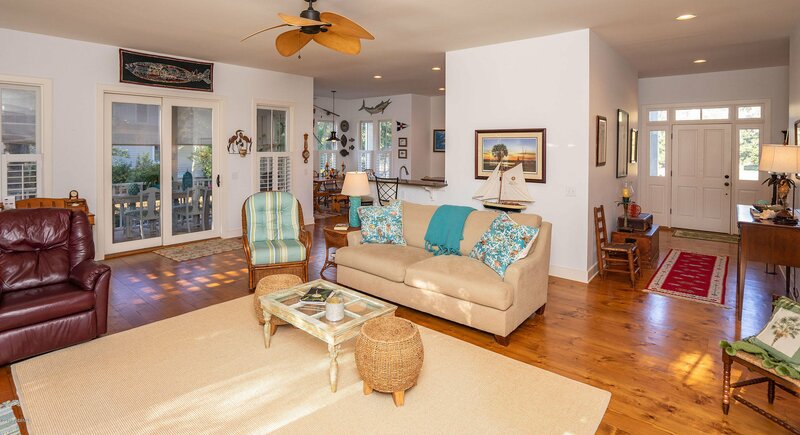 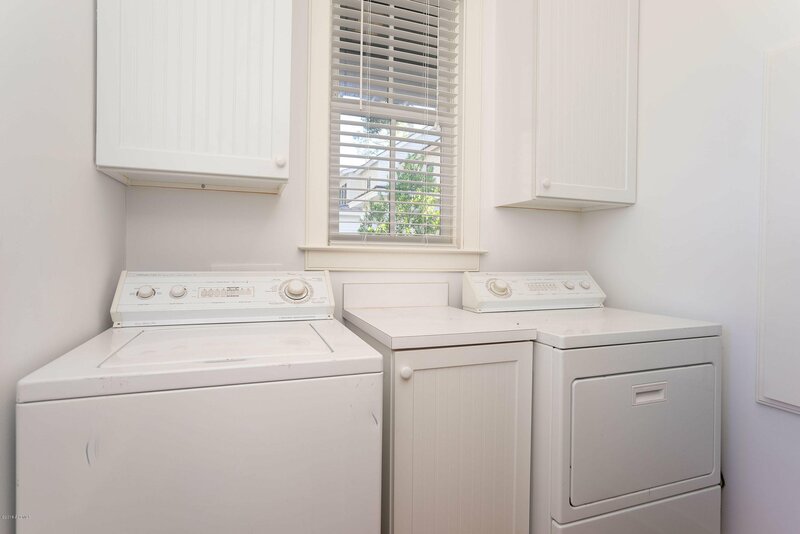 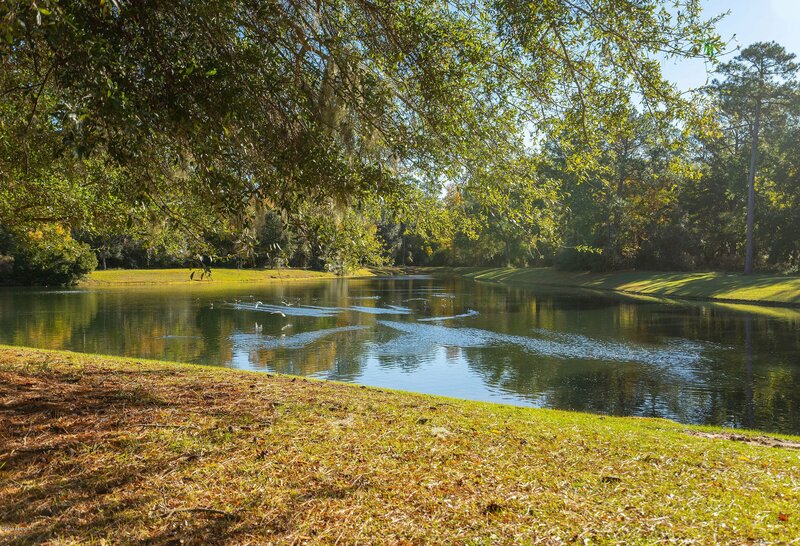 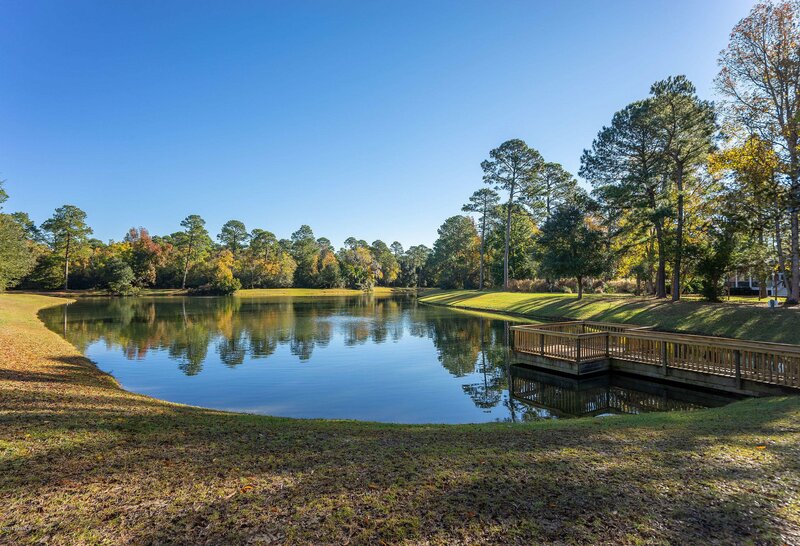 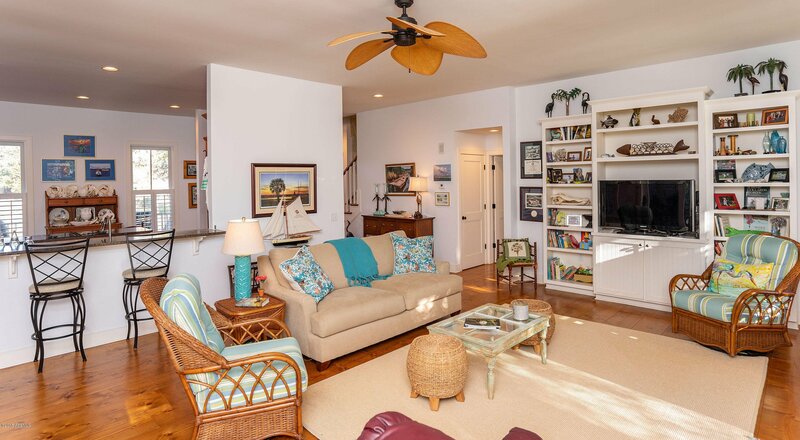 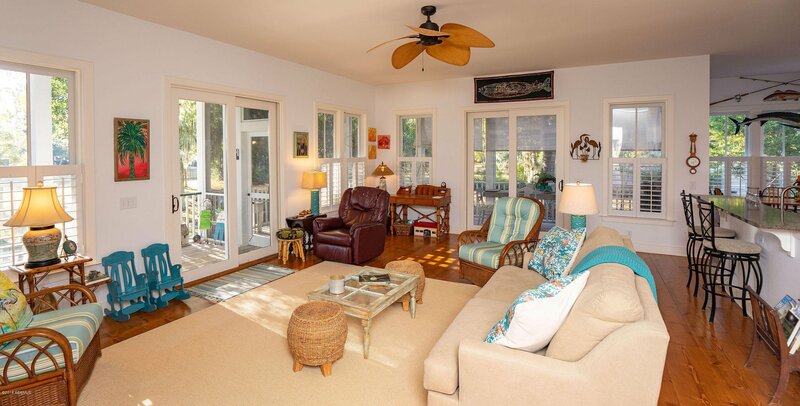 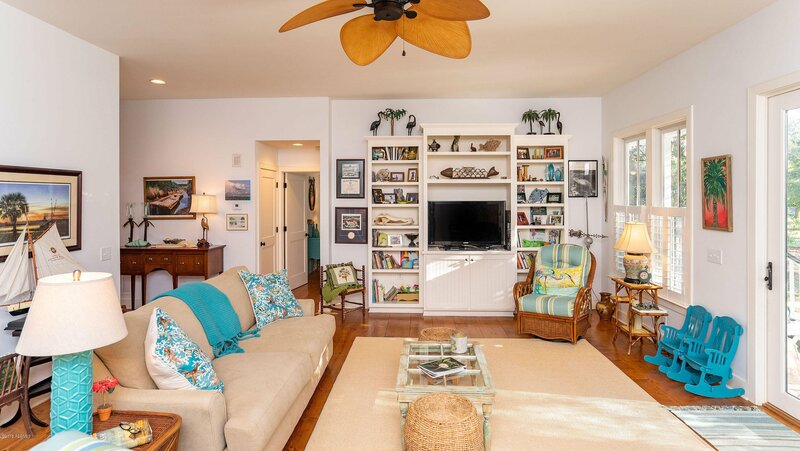 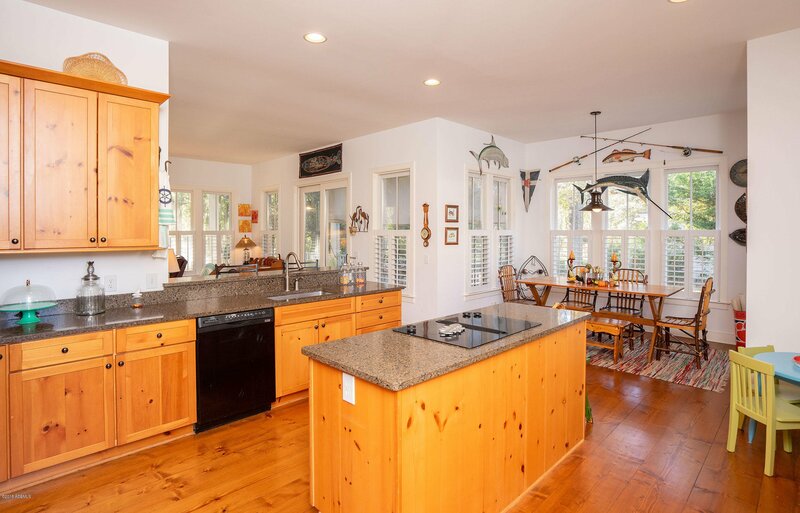 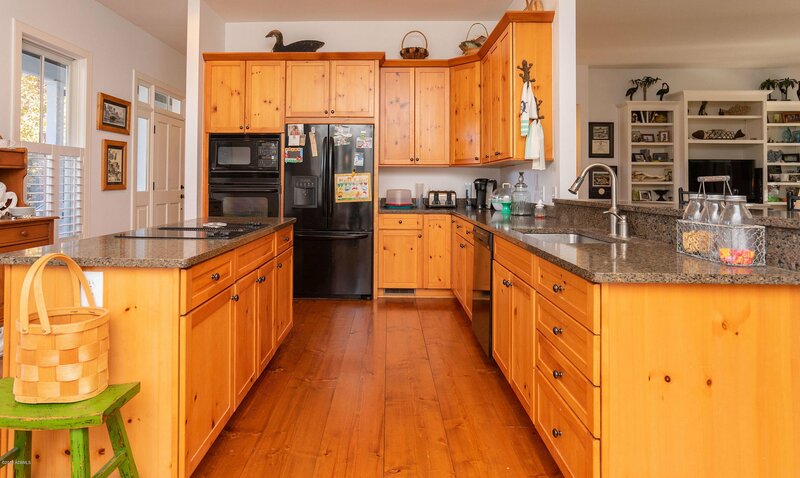 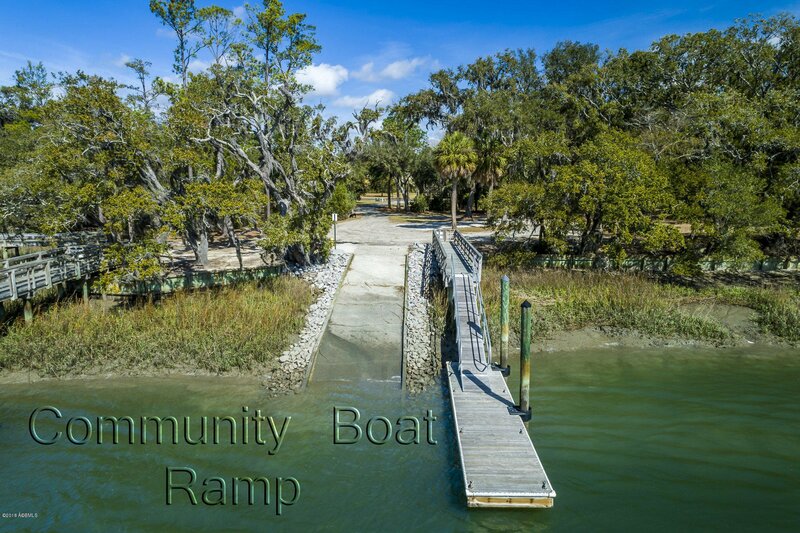 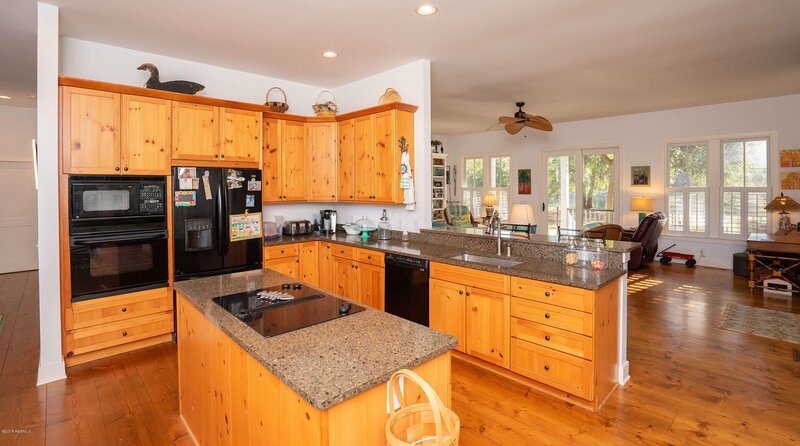 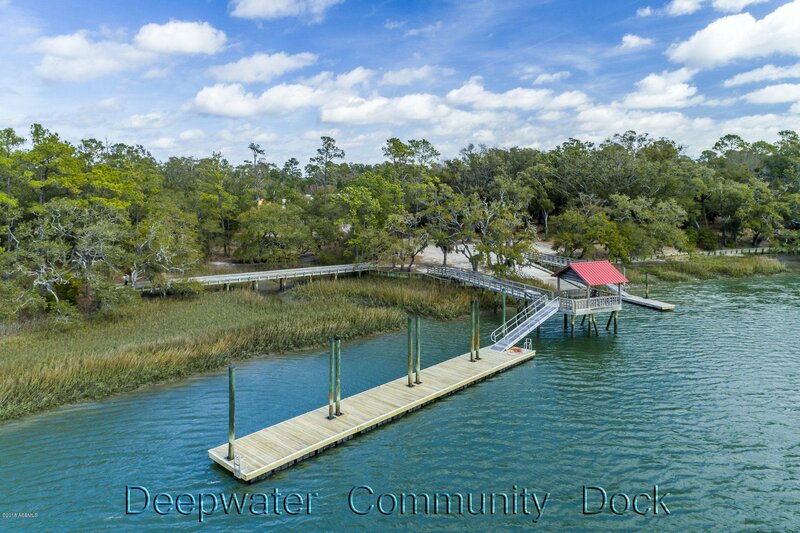 Located in walking distance to all community amenities, including the deepwater ramp and dock.